Award winning garage owner and industry expert, Andy Savva. 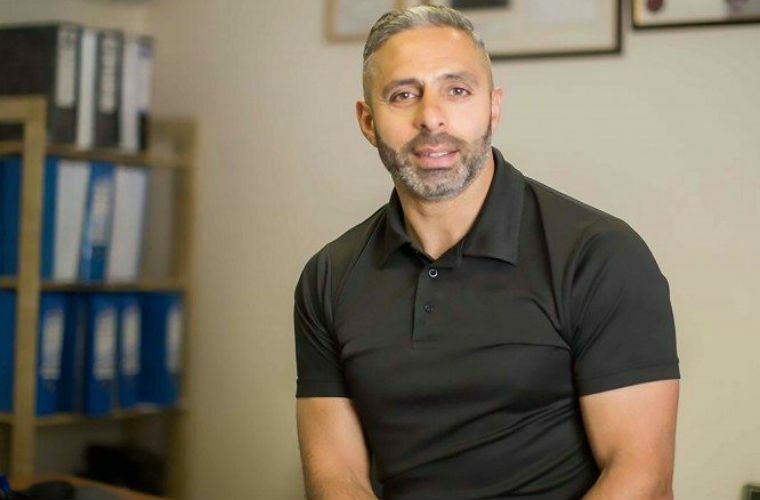 Andy Savva, The Garage Inspector, has been named as Philips Automotive’s lighting brand ambassador. Andy has been involved in the automotive industry for over 32 years having owned and managed some of the most successful independent garages in the UK. He’s helped many garage owners take their businesses to the next level, and he has also helped many industry-leading OE parts suppliers and distributors understand how garage owners think and what they want from their suppliers. “I have always endorsed the use of OE parts, therefore I am pleased to be working with Lumileds and Philips lighting products who offer unparalleled knowledge and awareness of the automotive lighting market while creating automotive lighting solutions of the highest quality that meet stringent European standards with a zero-defect tolerance. “I will be promoting that road safety starts with seeing and be seen therefore garages should be using high-quality automotive lighting with maximum light output combined with long-lasting performance to offer the most efficient lighting solutions to our customers because we know that our high-quality lighting may save lives. Richard Armstrong, business development manager automotive – UK & Eire at Lumileds said: “Some people wonder what’s happening, others watch it happen, Andy Savva makes it happen. “Andy knows how to run a successful workshop and recommends fitting OE parts, because they protect the customer and his reputation.